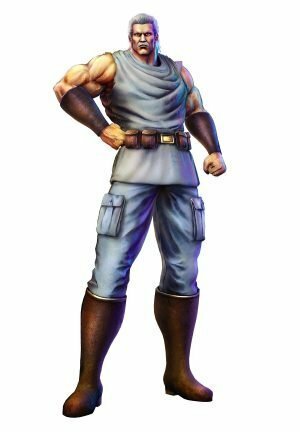 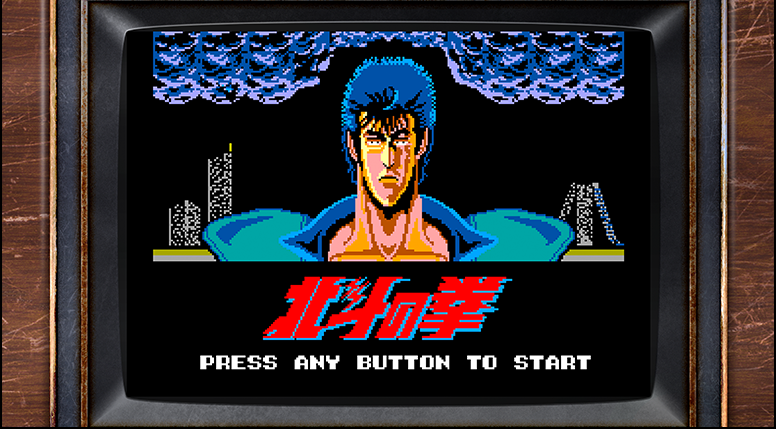 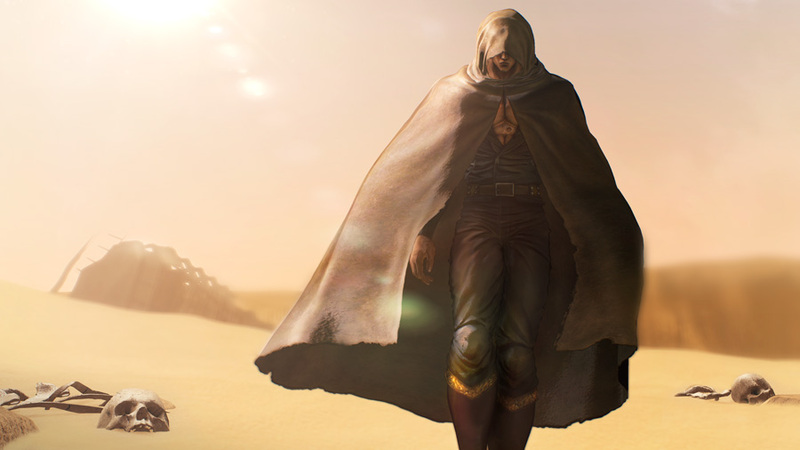 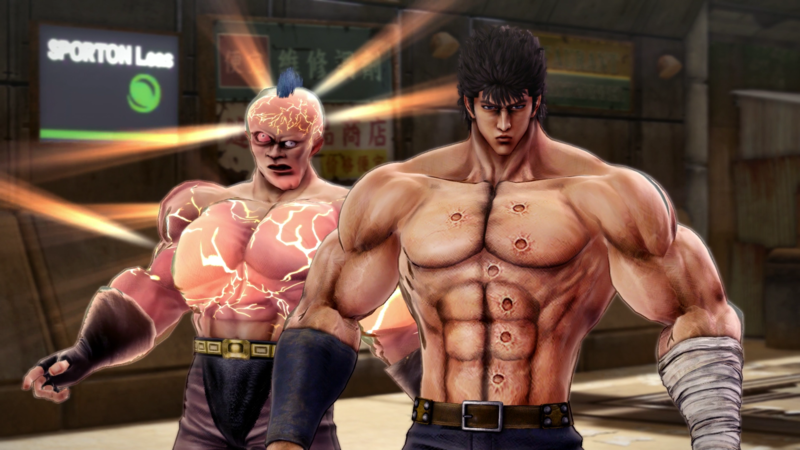 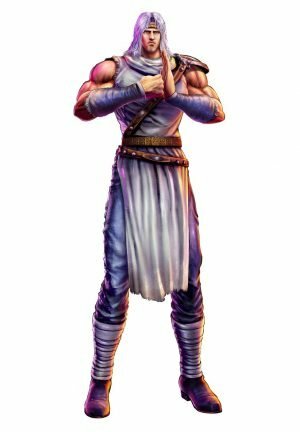 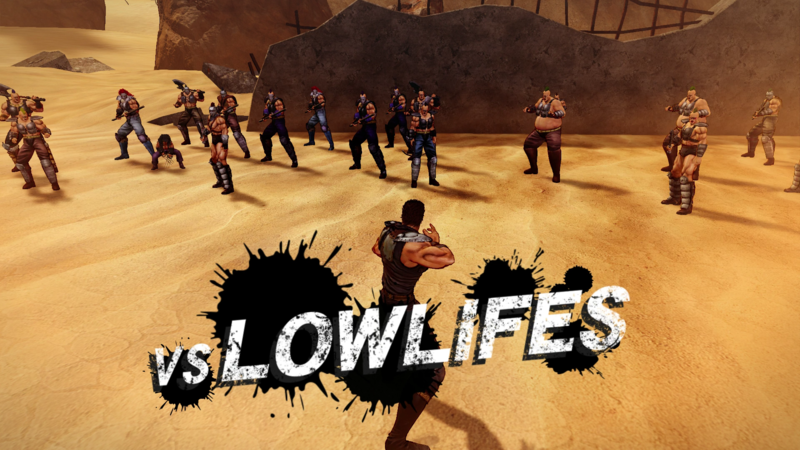 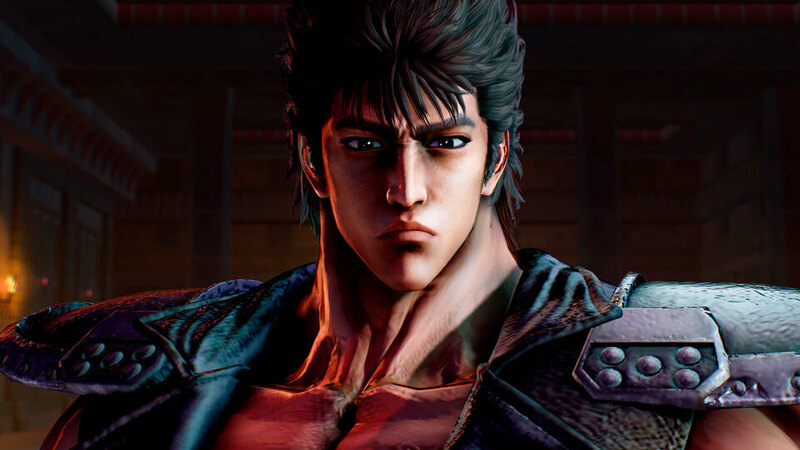 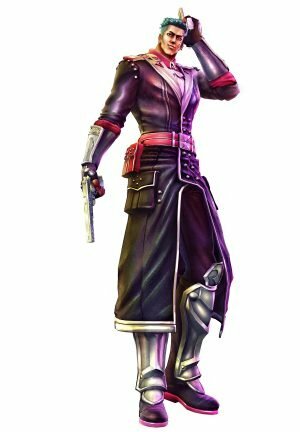 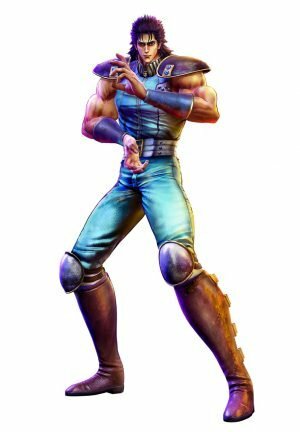 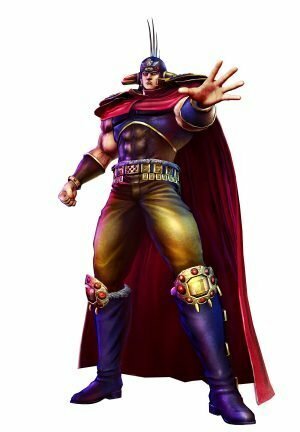 Fist of the North Star: Lost Paradise attempts to fill the void and offer a truly great RPG experience set in this iconic universe, but does it hold up? 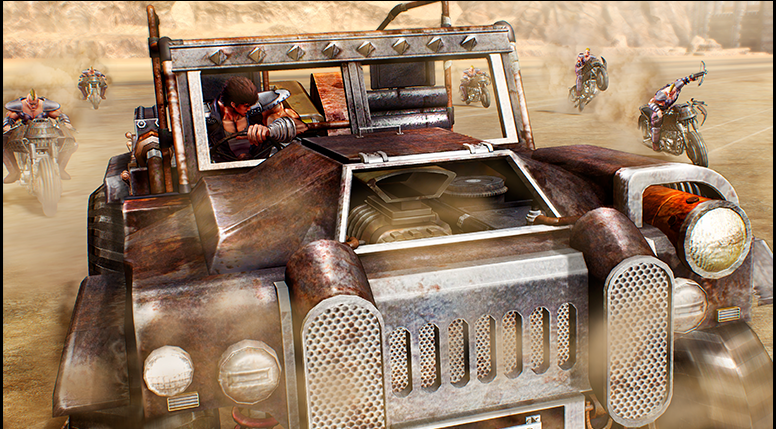 You can get your hands on it on October 2. 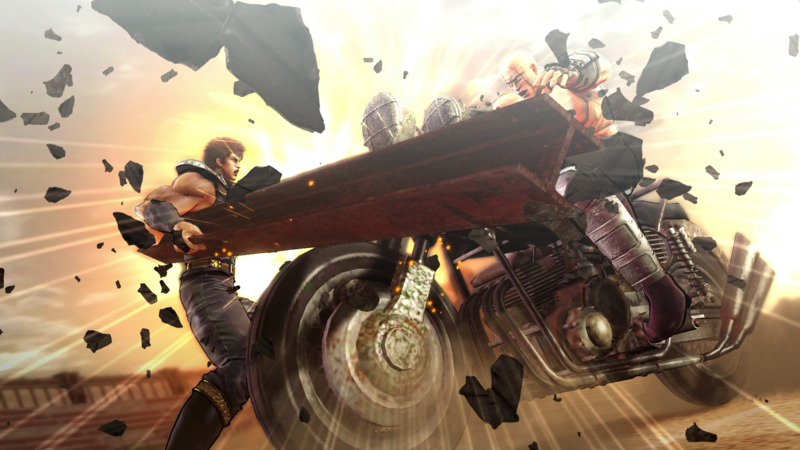 Dive into the city of Eden and get a taste of the explosive combat. 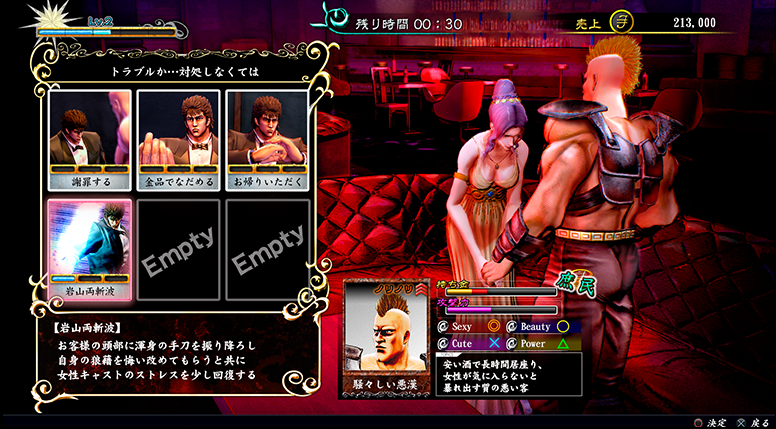 It's as over-the-top as Yakuza Studio is capable of making it. 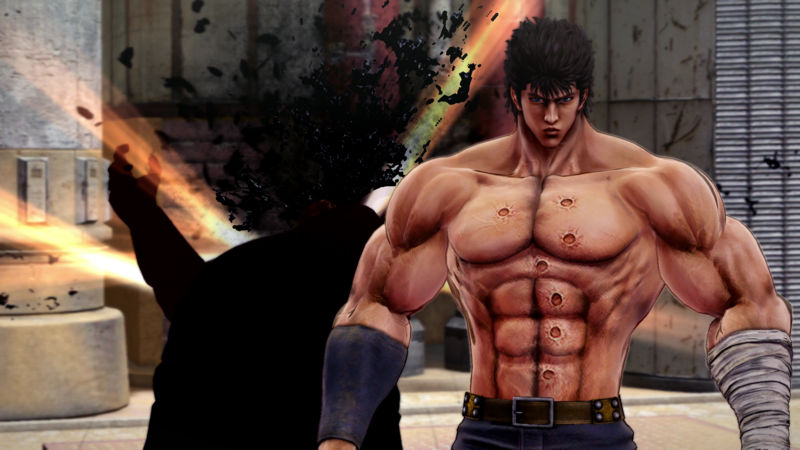 In our latest podcast, we talk Granblue Fantasy Project Re Link, Valkyria Chronicles 4, Hokuto ga Gotoku, and much more! 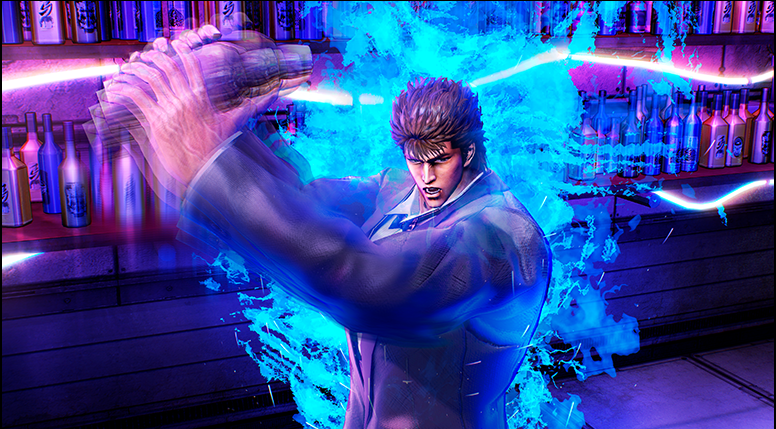 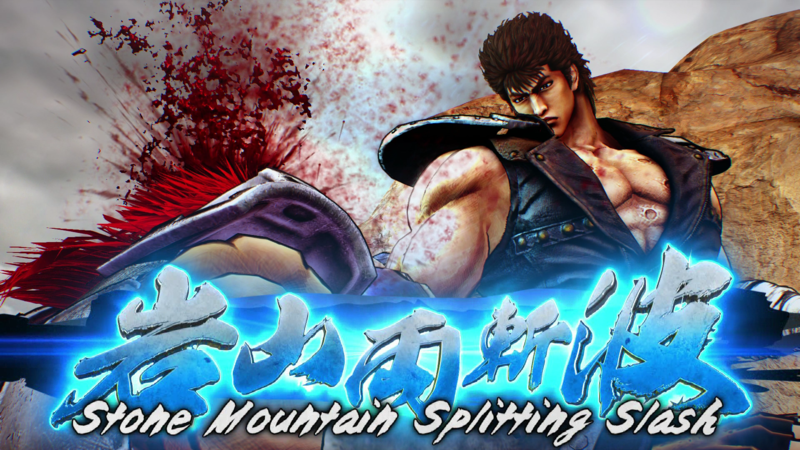 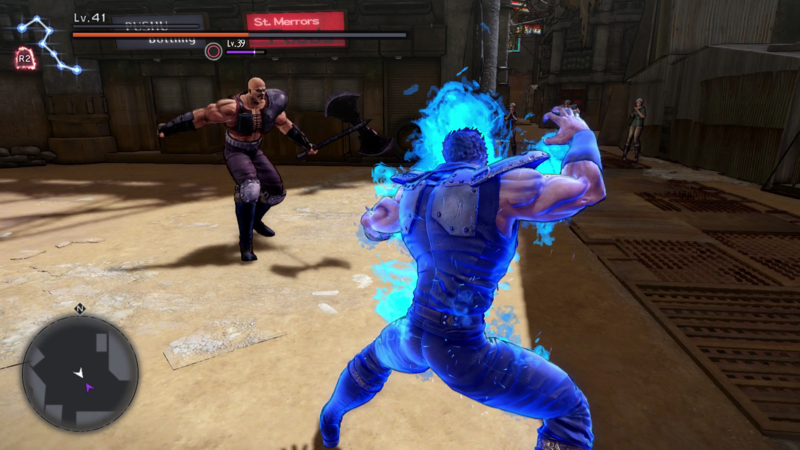 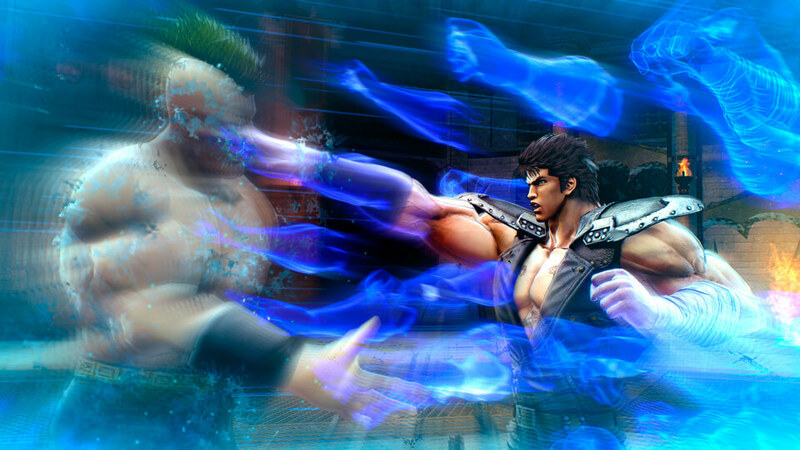 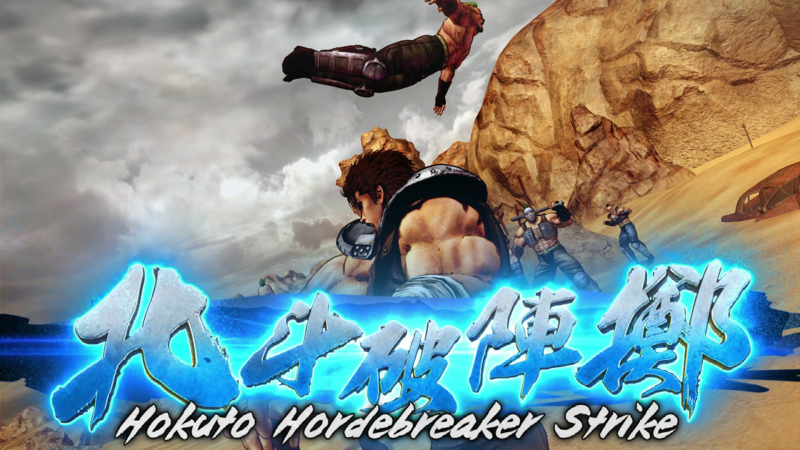 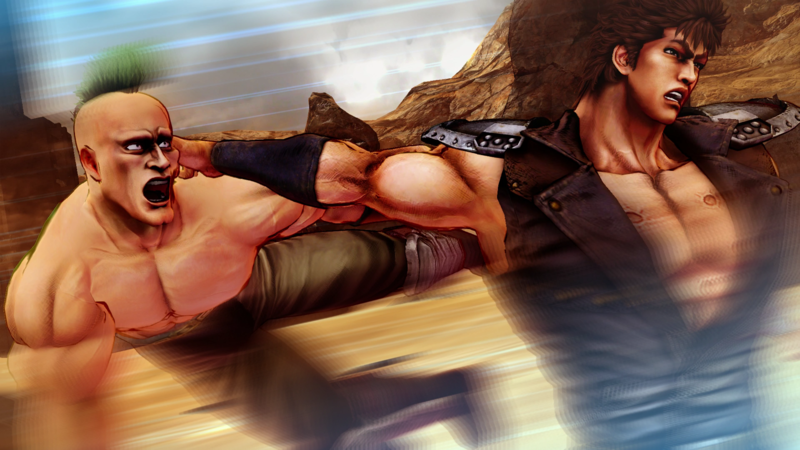 Check out the explosive combat of Hokuto ga Gotoku in this new trailer. 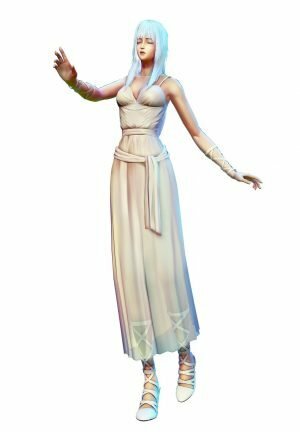 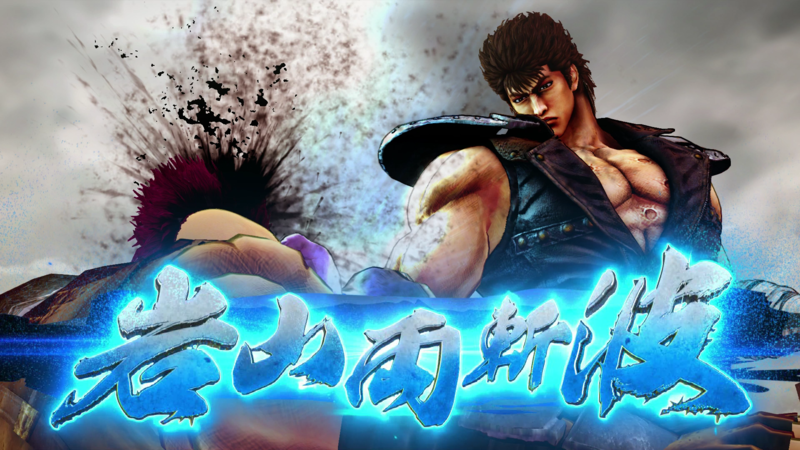 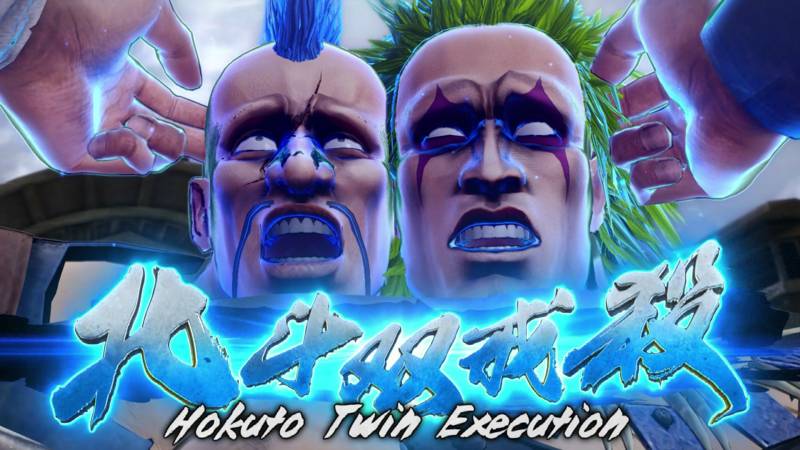 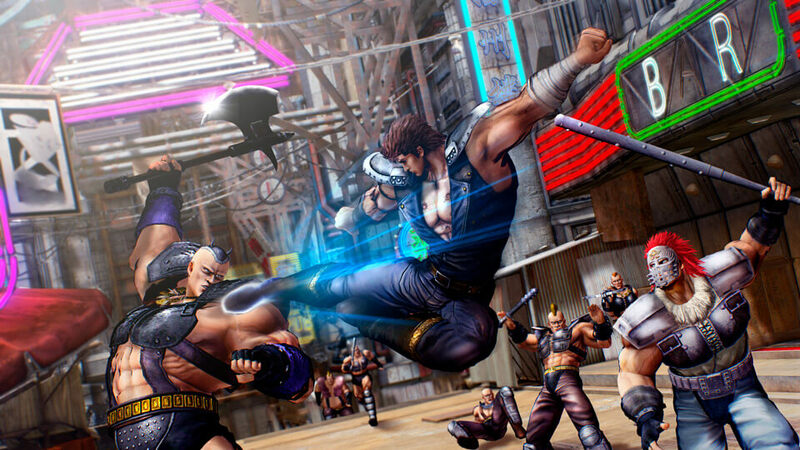 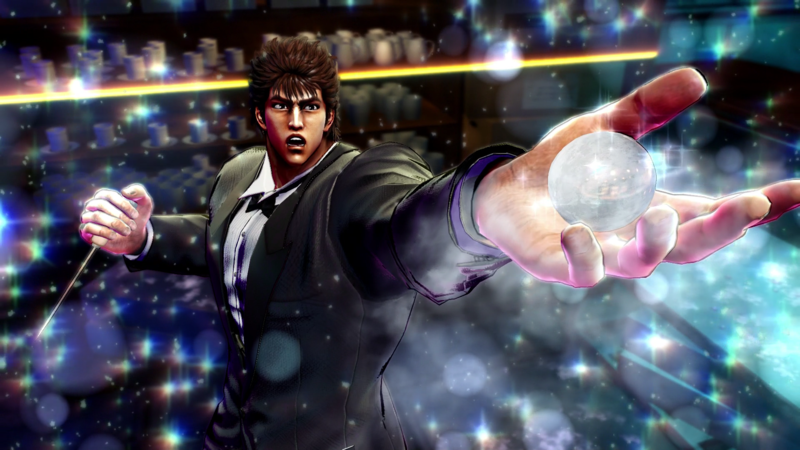 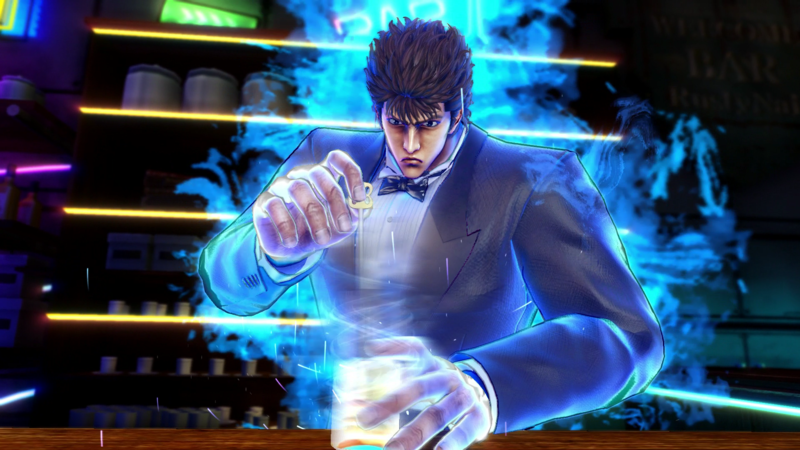 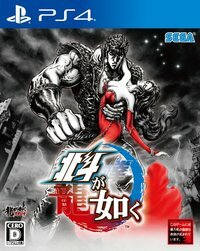 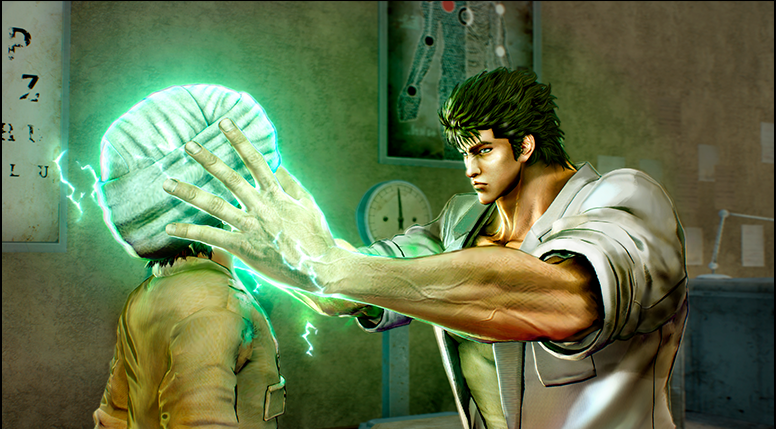 New characters and mini-games have been revealed for Hokuto ga Gotoku. 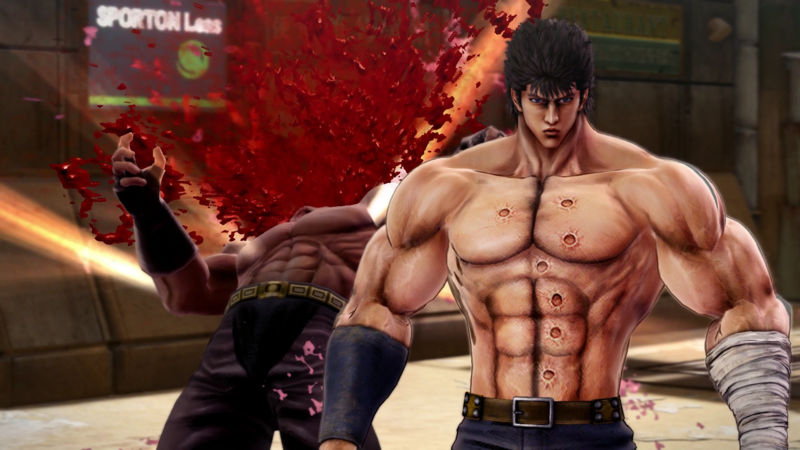 Yakuza Studio's crossover project with Fist of the North Star just got a release date in Japan, and a new trailer to boot. 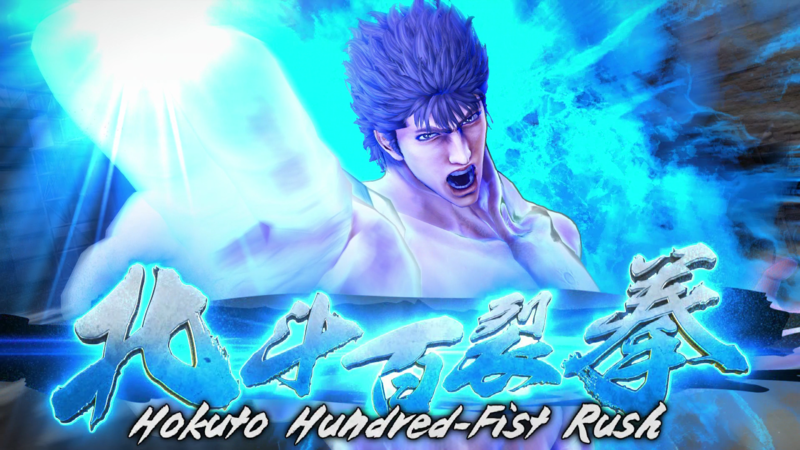 Sega has updated the official site for Hokuto ga Gotoku, revealing a handful of new additions to the cast. 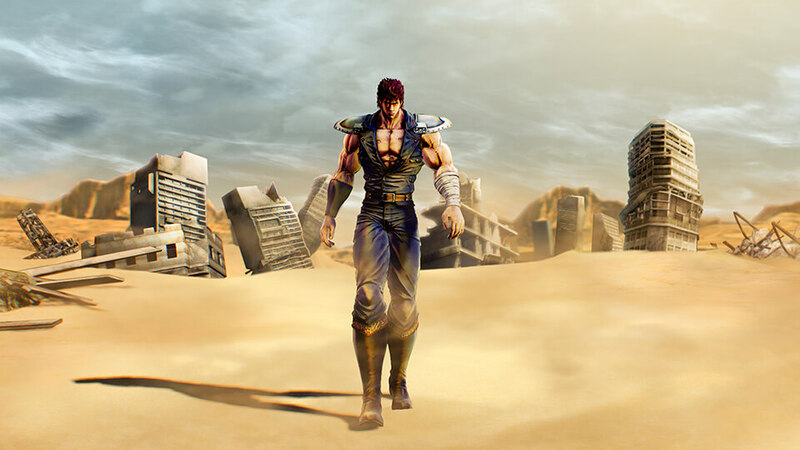 You are already buying this game.